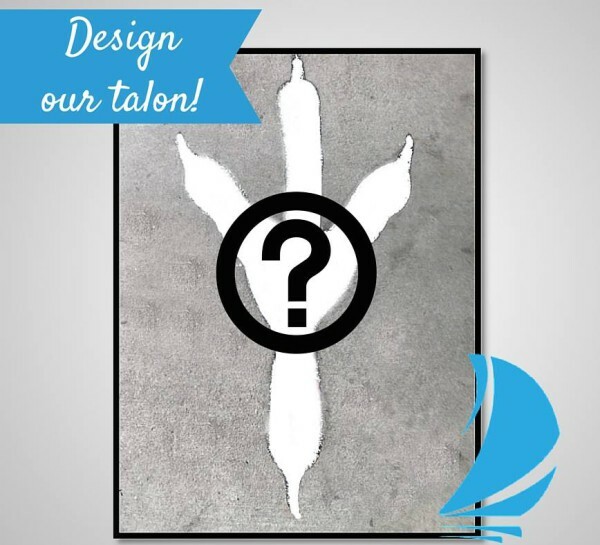 UNF Spinnaker has a “talon” that has yet to be painted and we want YOUR help! We are looking for an awesome design created by a UNF student to take the place of our current blank talon close to the Brooks College of Health. 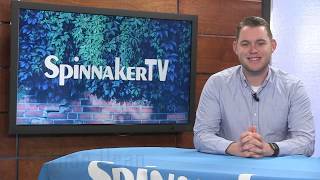 The student that submits the design that best represents Spinnaker will win a prize package courtesy of Adventure Landing that includes: two Winterfest passes, two passes to three attractions, two rounds of Mini Golf and 20 Token Certificates with a total value of $85! Only one submission per student for the duration of the contest will be allowed. Designs must be submitted with the dimensions of a standard sheet of paper of 8.5” x 11”. All entries must include a first and last name, email, and telephone number. 6.. The contest starts October 19th and all designs must be submitted by November 7th at 11:59 p.m. The leaders of each outlet will decide the winner of the contest and he or she will be notified by Friday, November 13th at 5 p.m.